DUBAI, United Arab Emirates, 1st June 2016 — Knowledge E, a leading provider of literature resources and software solutions for academia, today announced the appointment of Martin Jagerhorn as Chief Innovation Officer. Martin brings with him many years of management experience in developing software products and has co-founded a number of IT-companies in the past, most notably Avedas AG that was acquired by Thomson Reuters in 2013. Before joining Knowledge E, he headed the business unit for Research Information Management Systems at Thomson Reuters. Martin holds an M.Sc. in Industrial Engineering, with a specialisation in Computer Science and Information Systems from Linkoping University in Sweden and Karlsruhe Institute of Technology in Germany. 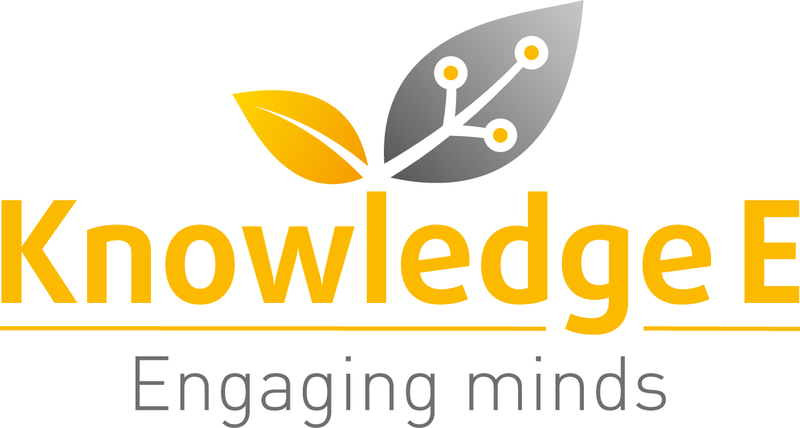 Knowledge E was established in 2012 and has quickly become synonymous with collaboration, innovation and progression. Based in Dubai, UAE, at the centre of a region of vision and ambition, Knowledge E works passionately with all types of organisations and government entities within research and education to support their continued innovation and development by providing them with leading expertise, information resources and software solutions. This does for example include the KnE eLibrary Solution for research literature discovery and the KnE Publishing Platform for open access journal and conference proceedings publishing and indexing, along with associated research and publishing services for capacity building within academia. For more information about Knowledge E, please visit www.knowledgee.com/site_2. For questions, please contact admin@18.184.2.19.